Start taking classes at YogaLOFT and other studios! 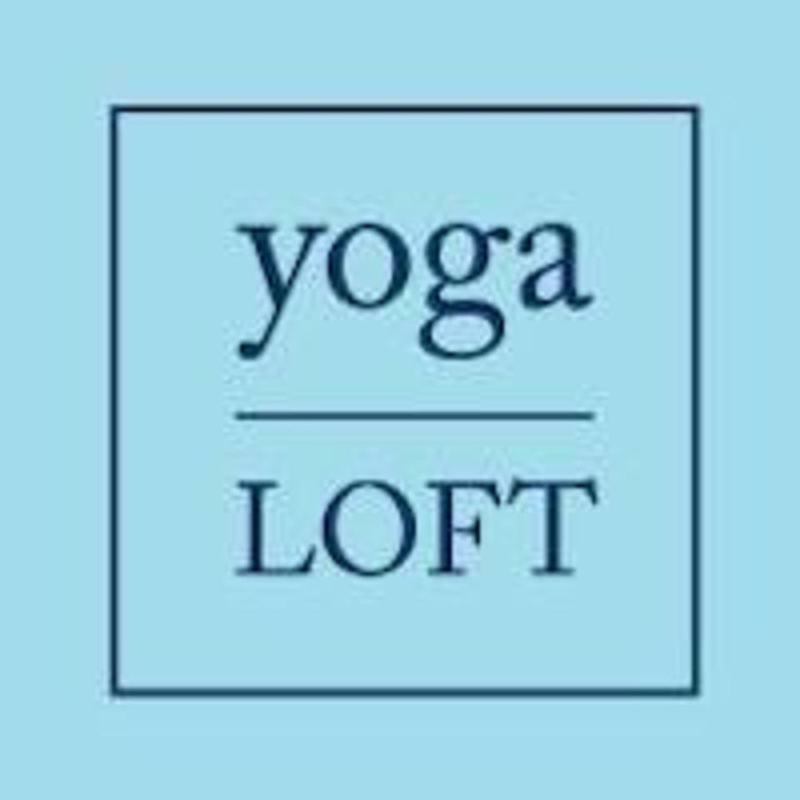 YogaLOFT Milwaukee is a unique, serene space to begin and/or continue your yoga practice. YogaLOFT offers many types and levels of yoga classes and workshops. YogaLOFT provides small to medium sized yoga classes in a beautiful and comfortable space. They believe smaller classes allow students to receive individual attention as well as hands on adjustments from their certified, experienced yoga instructors. YogaLOFT wants every student to begin with a strong foundation by learning at their own pace. Proper alignment is vital to your yoga practice – it prevents injury and sets the foundation for which to build and grow in your yoga practice. They welcome all levels of yoga practitioners. They hope to see you flourish in your yoga practice at YogaLOFT. Marisa was amazing. Super sweet and the class was one of my favorite I’ve ever taken! Barbara is a great person. See you this Thursday again! Great class, very personalized and great for any level! Love this class! Great start to my week! Love this class! Gwen is great! A serious workout with an instructor that doesnt take herself or you too seriously. Great class! Love the small classes at this studio. Allows for more personalized attention. amazing studio, great yoga practice! Allison was the substitute instructor. The class was challenging &amp; enjoyable with some unique poses.